Corporate/Team Building Day We can taylor make your Off Road day weather it’s a birthday celebration, company treat for your staff or customers or even motorbike dealers wanting all there employees to see what its all about. 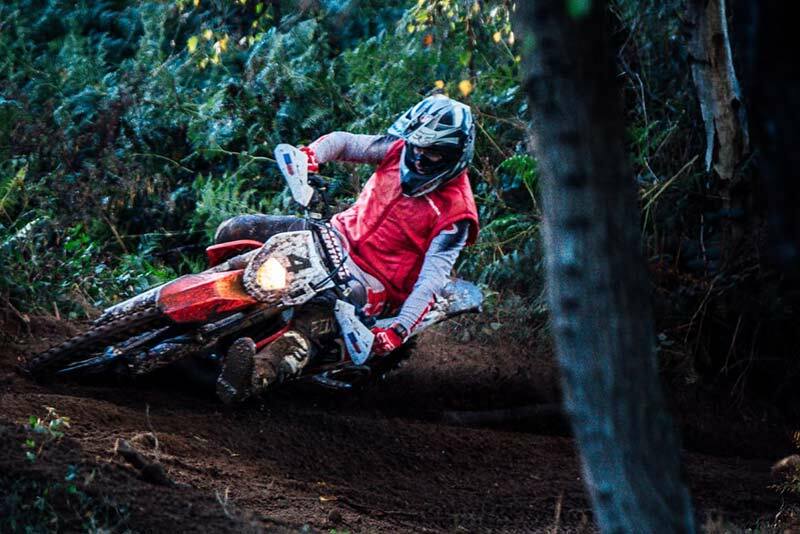 Weather your experienced riders or total dirt bike virgins we can organise a great fun day riding Off Road in a relaxed and friendly environment and even improving your riding techniques at the same time. Book your Off Road Tryout Experience with us now!